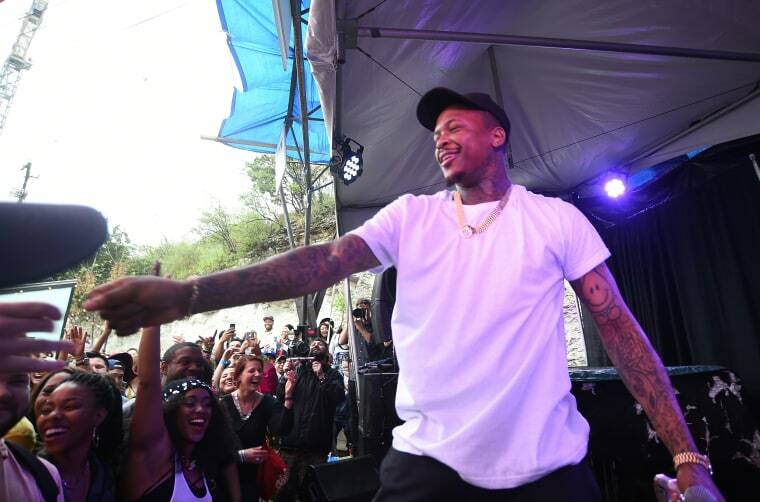 Report: YG Shot Three Times In L.A. The incident took place early in the morning outside his studio. According to TMZ, YG was shot three times in the hip early this morning outside a studio in Los Angeles. 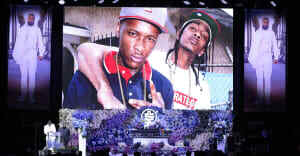 The shooting took place around 1:45 AM, and the rapper was taken to the hospital by a member of his team. Police apparently discovered shell casings and blood when they arrived on the scene. The FADER has reached out to YG's representatives and awaits comment.